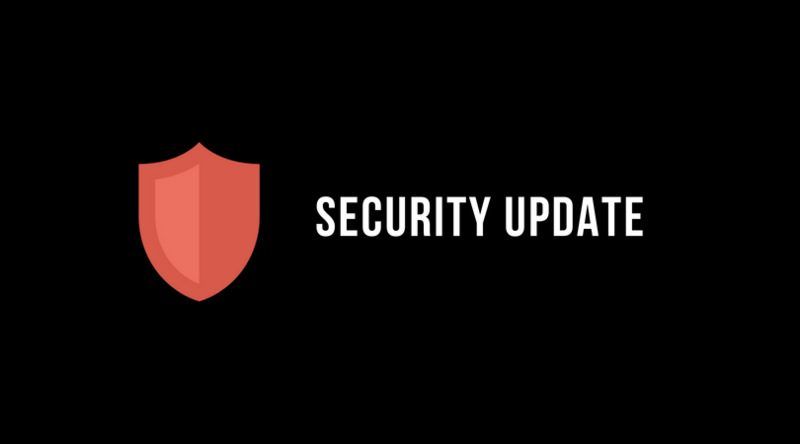 We constantly aim to provide the best service to our customers, therefore we are pleased to inform you that today we are releasing Security Fix Update for the Balbooa Joomla Gallery and Forms Extensions! Users using Balbooa Joomla Extensions are strongly recommended to install this update for security enhancements ASAP. We’ve fixed critical security issues. In addition to fixing all known bugs, we've added new features. - Added: Ability to set the folder path for uploaded files. - Fixed: Issue with Conditional logic fields and email notifications. - Added: Ability to set the path to root folder for the gallery media manager. - Fixed: Issues with URLs. Also, we have great news for customers whose subscriptions have expired. We give you a 20% OFF for renewal. Last Edit: 11 months 2 days ago by Artem. i did some css changements in gallery. I set them to gridbox custom code editor (to avoid easement after gallery update) and all worked fine. But after that update, css code written in gridbox for gallery does not work anymore. Whats up here and how can i get this working this way again? It would be awesome if future versions of these packages would use the Joomla! update engine so we could use our automated tools to update sites. Each patch means we have to log into dozens of sites to update. And what should I do on the older versions (f.e. 1.7.2) of Forms/Galleries - if the update button does not work? There is a blank page on the login popup... nothing happens - and I cannot update these extensions?? If I install it again over the older version (from the downloaded .zip file) the gallery is broken. All the images are 'justified' even if there is a 'grid' layout on them. Thumbnails are not prepared even after regenerate. On the other newer versions- when updating- there is a message 'BaForms was not updated. Try again'. What should I do? Last Edit: 11 months 2 days ago by Kamil. In 90% cases issues with thumbnails come from the cache plugins etc. NOTE: Before launching any updates we testing updating process carefully locally and after that on hosting. You should to understand that on extension can affect external factors: conflicts with other Joomla! extensions, caching plugins, 3rd party caching systems (cache on hosting, cloudflare, etc.) hosting configurations, etc. After last update, I have no more thumbnails in my galleries. I send you acces with your contact form. Gallery was updated to version 2.2.6.1. The issue was fixed!